Looking for a fun family activity? Check out this bowling package for WSU Wildcat Lanes. To get this lower price use code SAVE at checkout. The code is good through tomorrow February 26, and it will be applied to 1 unit per transaction. It can be used up to 3 times per account. 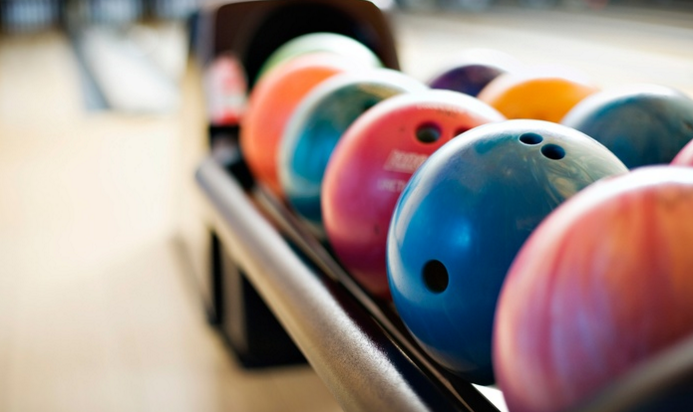 $29 for a bowling package for up to seven ($68.60 value) – Price is $23.20 after code! Only $3.31 per person! They also have a deal for Billiards! WSU Wildcat Lanes’ eight bowling lanes, 12 billiard tables, and other indoor games are open to the entire community, not just Weber State students and those who write their textbooks. That means local families and seasoned bowlers are welcome to take on the 10-pin setup each lane offers, along with automatic scoring and bumpers. Promotional value expires 120 days after purchase. Amount paid never expires. Subject to availability. Limit 1 per person, may buy 1 additional as gift(s). Limit 1 per visit. Valid only for option purchased. Merchant is solely responsible to purchasers for the care and quality of the advertised goods and services.